Home / Creative / Vinyl ads? Vinyl is making a comeback. 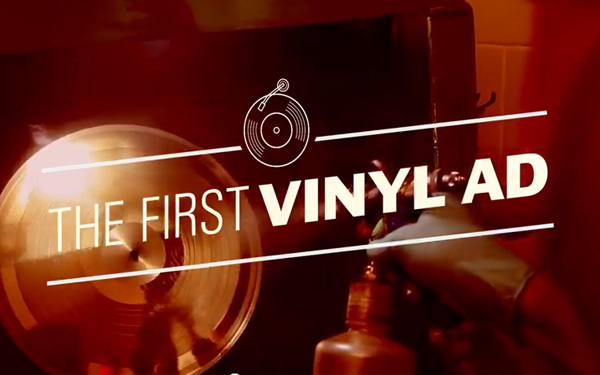 Budweiser has released their new ad on a vinyl record. This new ad comes in the form of a magazine ad. You simply rip the page out of the magazine and play it on your record player. Everyone has one right? Apparently this is a throw back to the 70’s since records were distributed via magazines. I wasn’t around then so this is new and cool to me! What’s even is better is that the ad plays Will.i.am’s new single. While I may not like Budweiser, or any beer for that matter, I will definitely be combing magazines for this new ad.